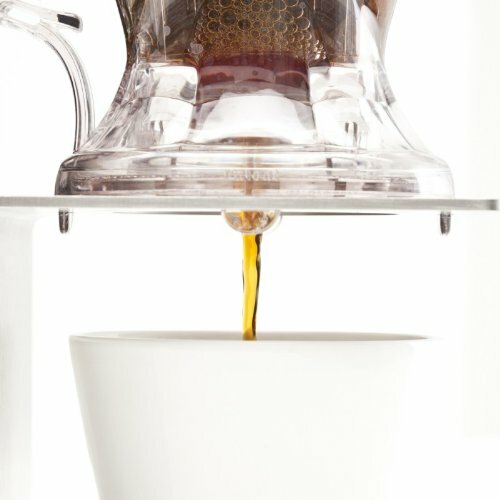 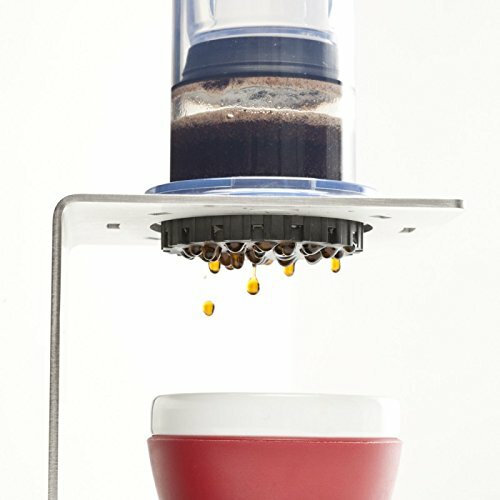 Introducing the UBREW coffee brewing station! 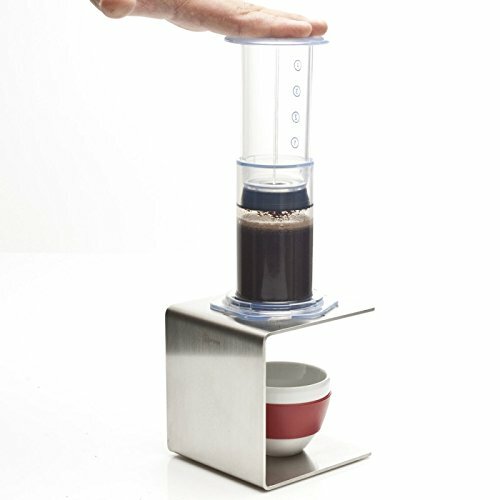 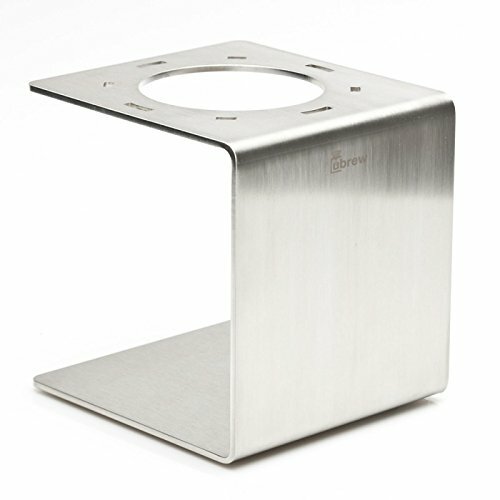 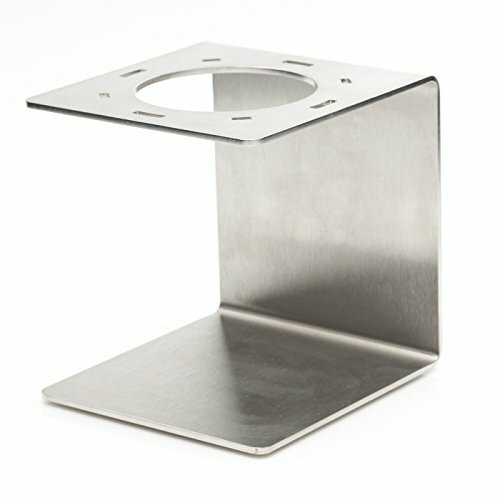 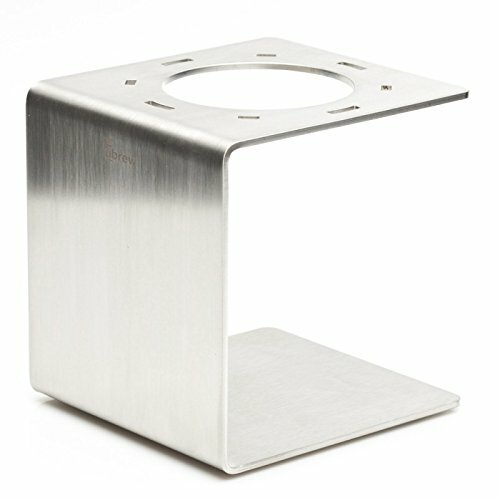 This study and sophisticated stainless steel gadget is constructed for use with Aeropress, Clever Drippers and Hario V60 coffee drippers. 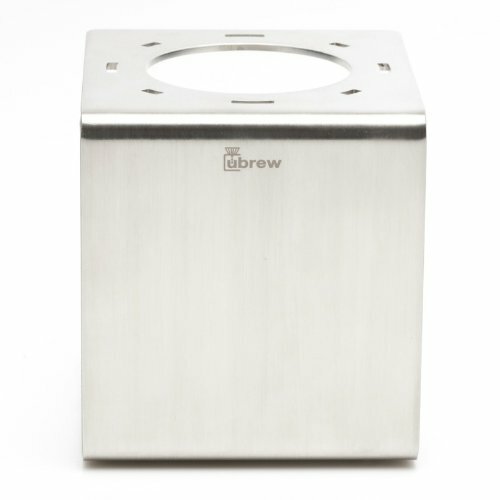 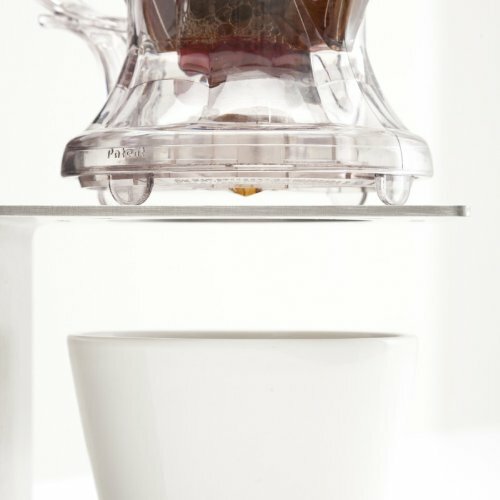 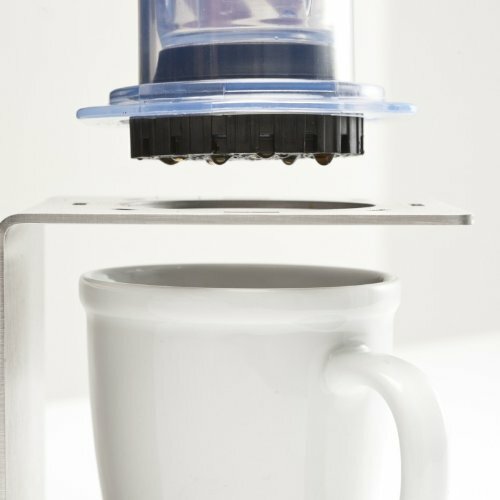 The UBREW brew station helps make using these devices simple and clean!